For the past many years, Aaron Law Group has been dedicated to helping people who desperately need to pay their resulting expenses. Aaron Law Group will dutifully represent each client from the Las Vegas area and help them argue their case. 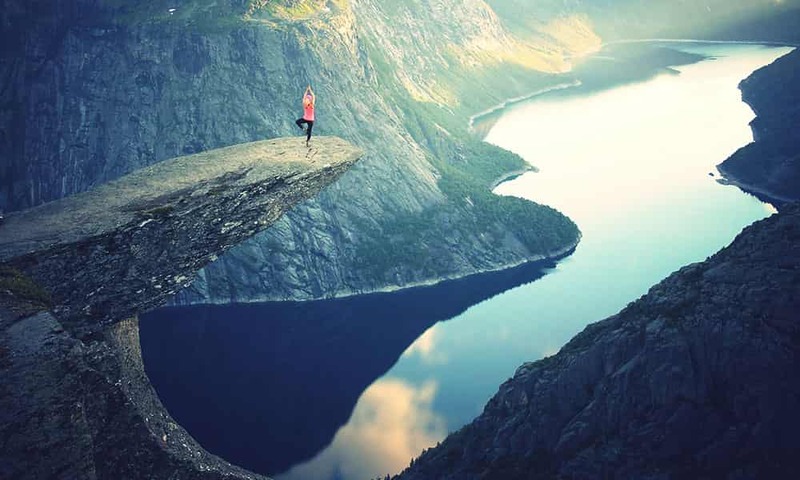 Residents from the Las Vegas area will be represented by an experienced injury attorney who will provide professional legal guidance for the duration of each case. Aaron Law Group is a professional law office ready to help residents from the Las Vegas area who need help obtaining compensation after a traumatizing incident. 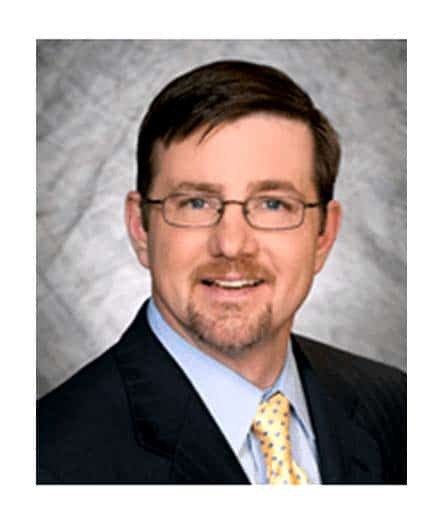 Aaron Law Group has been helping clients with their legal claims for many years. Let an experienced attorney evaluate your injury case to determine your best course of action. Aaron Law Group will assess every important detail in your injury case. Expenses, witnesses, and mental anguish are all crucial elements of your injury case and will be taken into consideration. Regardless of the situation, Aaron Law Group will provide an attorney with much experience in dealing successfully with a variety of clients. Las Vegas area victims who need professional representation should call Aaron Law Group to learn about your potential courses of action. 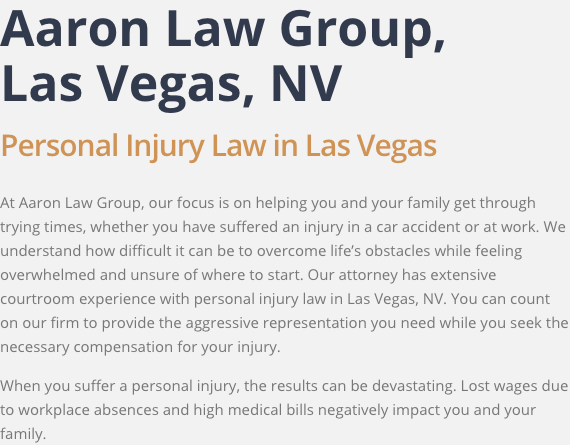 For an accomplished personal injury attorney in the Las Vegas area, contact Aaron Law Group. Injury victims will receive personalized attention and care with a hands-on approach to their case. To schedule your consultation with Aaron Law Group call (702) 550-1111.